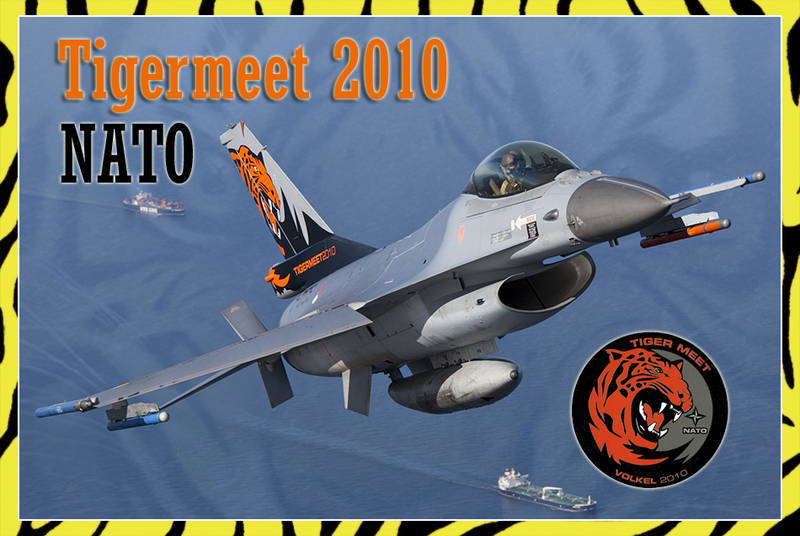 The NATO Tiger association has a very rich history in organising the famous Tigermeet which is a gathering of Squadrons which share the Tiger spirit. 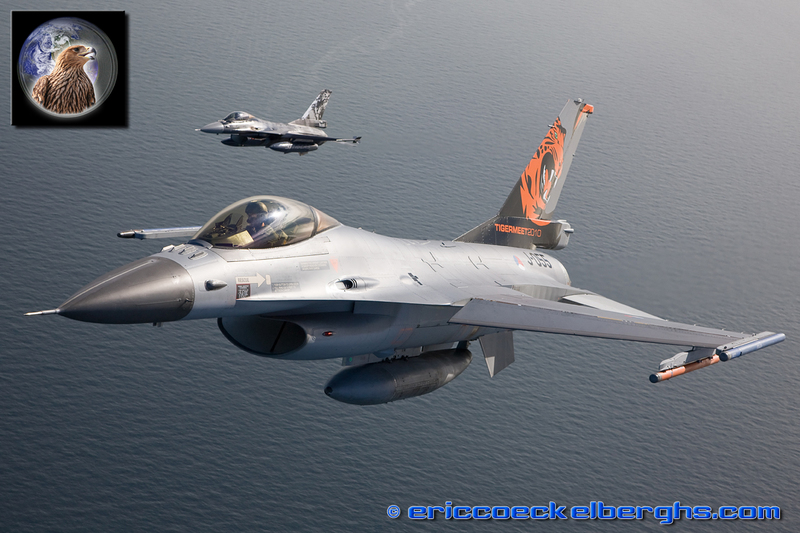 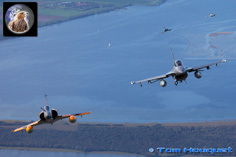 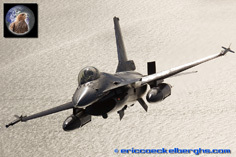 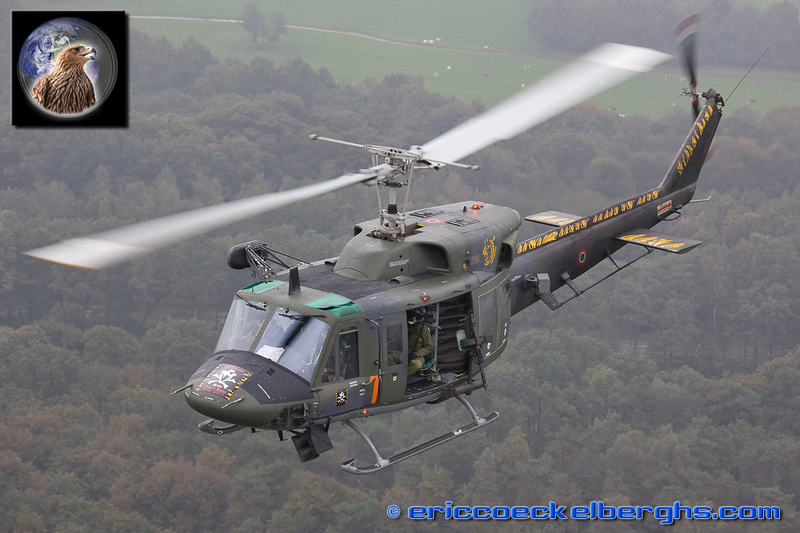 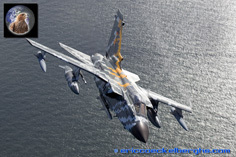 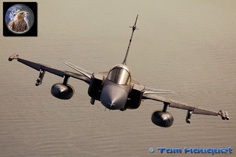 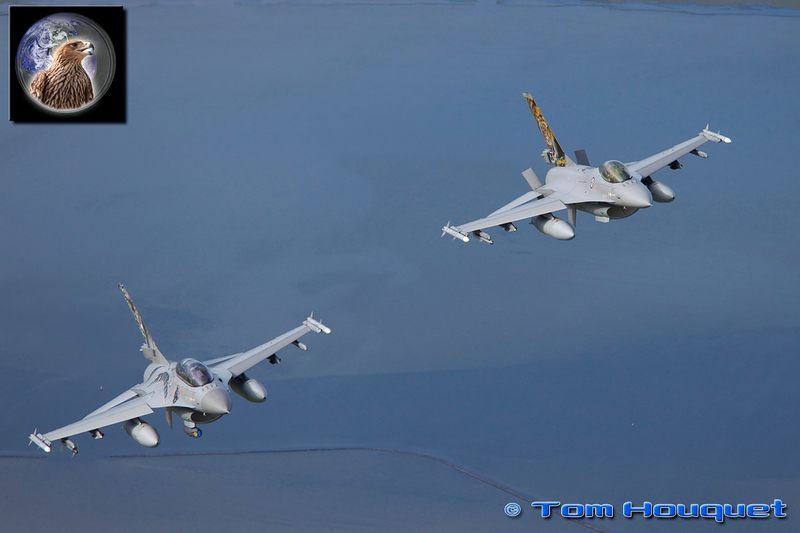 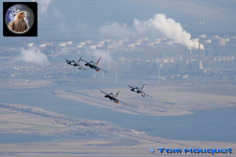 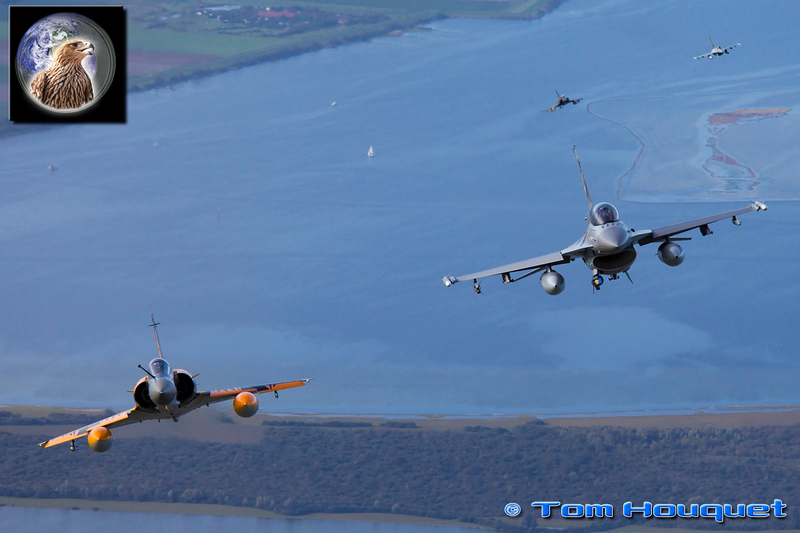 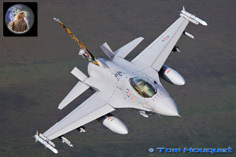 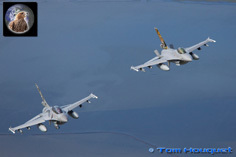 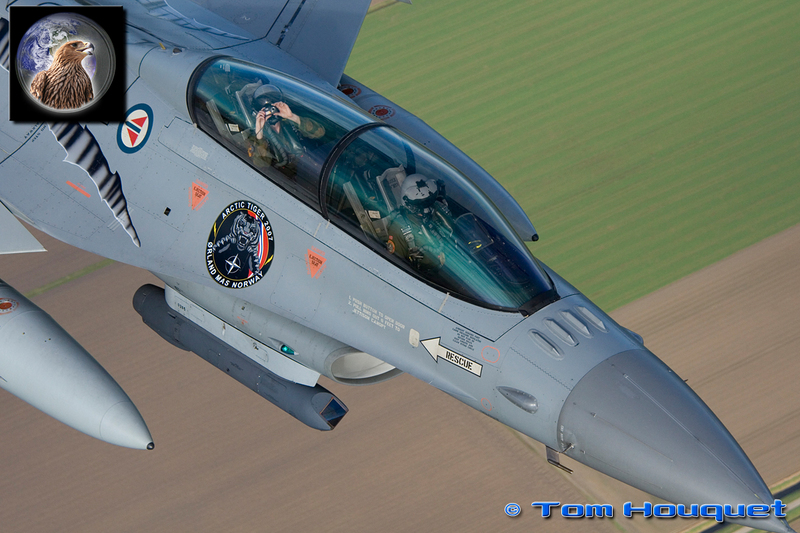 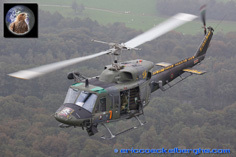 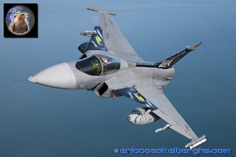 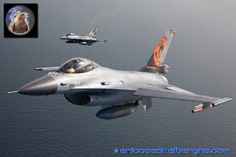 The 2010 edition was hosted by the 313 Sqn of the Royal Netherlands Air Force and more then 50 aircraft appeared at Volkel Air Base. 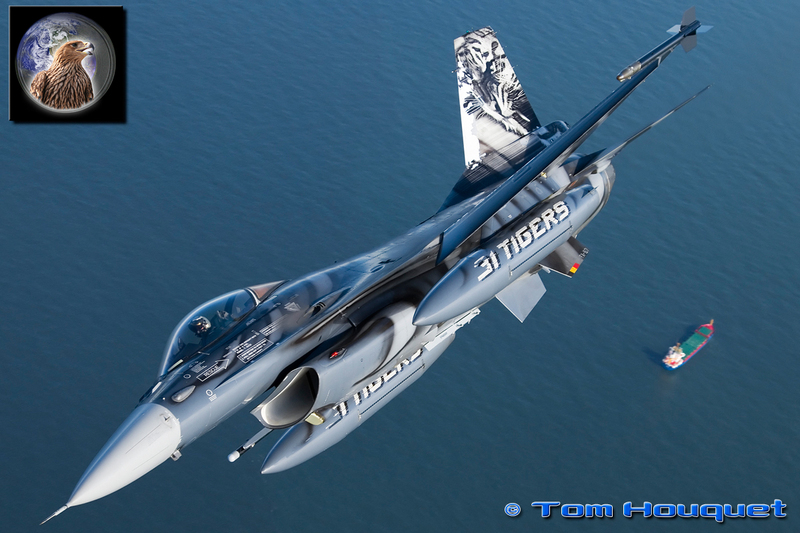 The large scale, two week, exercise was attended by 18 Squadron from all over the world with many aircraft sporting special tiger markings. As we always have had very good relationships with the Air Force, we were able to participate in the exercise with the Skyvan. 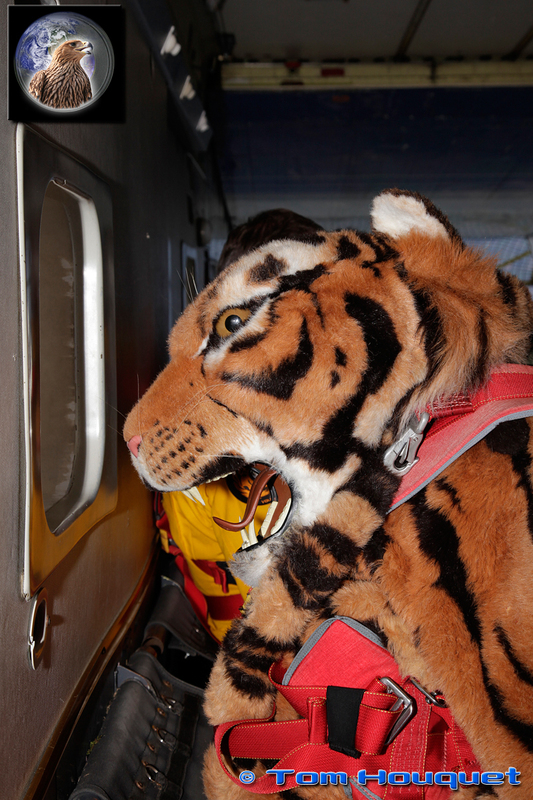 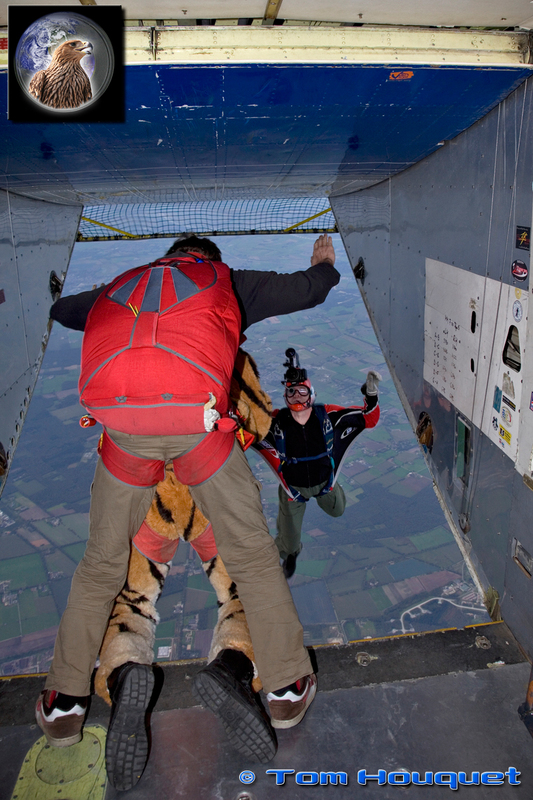 During the opening ceremony the famous Silver Tiger Trophy arrived in style with ‘Tiger’ parachutists, jumping out of the Skyvan. 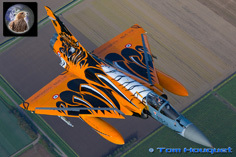 For the next days some photoflights were planned with the big flight being the large formation of specially decorated Tiger jets. 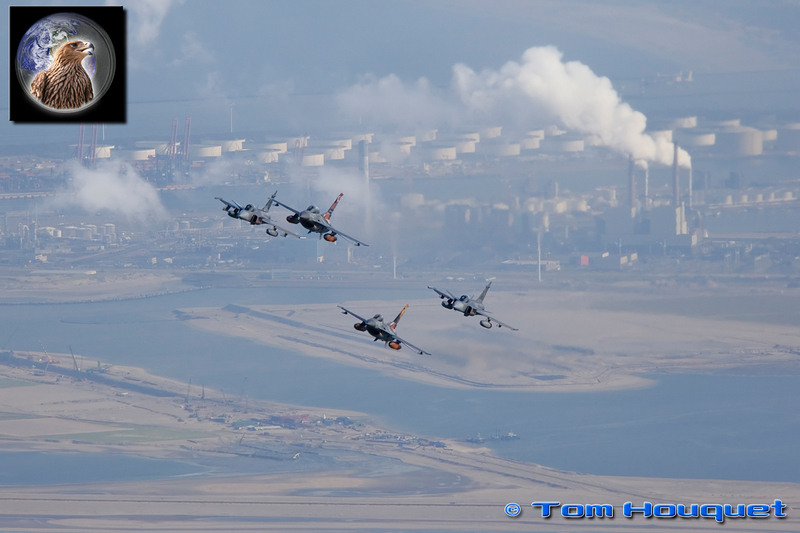 Unfortunately the weather appeared to be very hazy with fog, so the search was made for the region with the best weather, which was the Zeeland area. 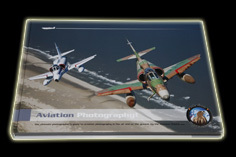 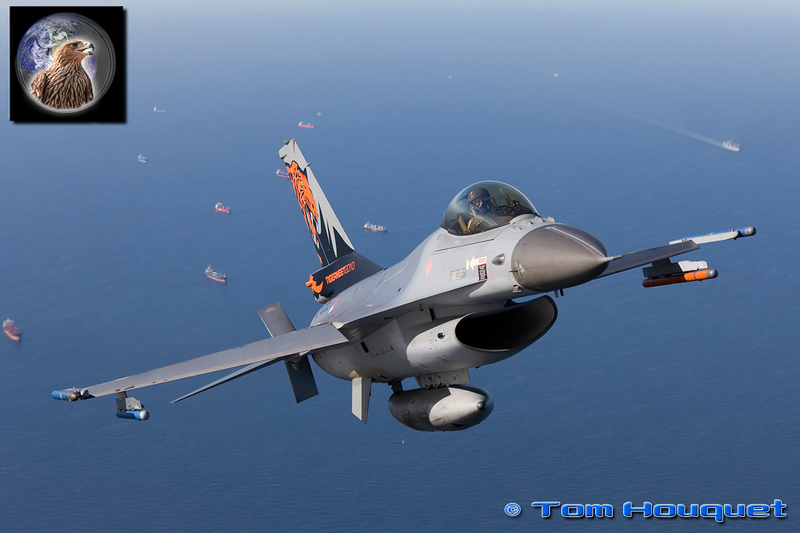 As we flew to our photoshoot area the weather quickly changed to a bright sunny sky which together with the nice Zeeland region formed the perfect background. As briefed, the aircraft joined up behind the Skyvan photoship in some unique formations. 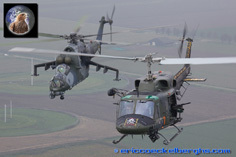 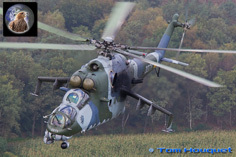 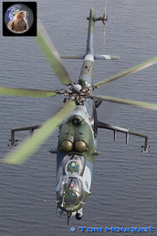 During the two-week exercise not only jet aircraft participated, but also some helicopter units attended the Tigermeet. 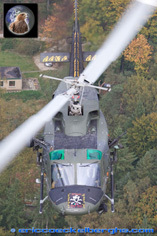 The role of the helicopter units is to perform Combat Search and Rescue missions and bring back aircrew who are lost behind enemy lines. 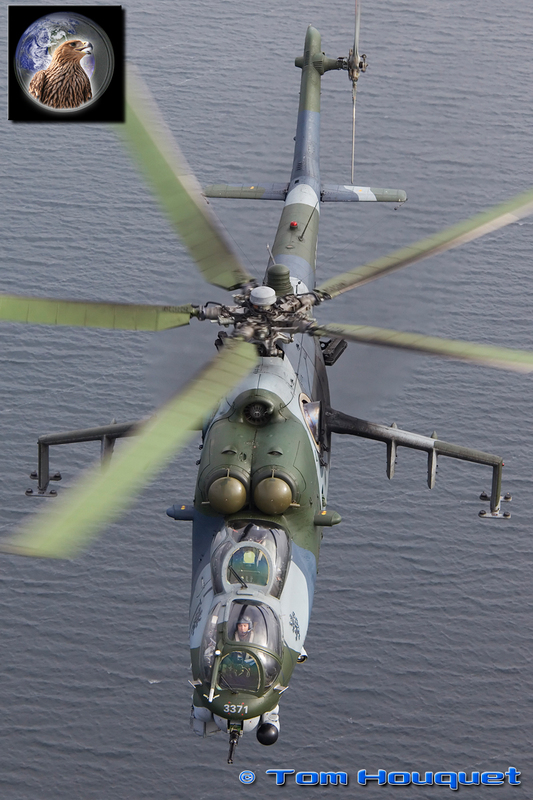 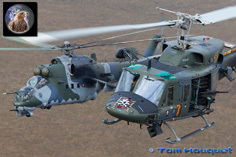 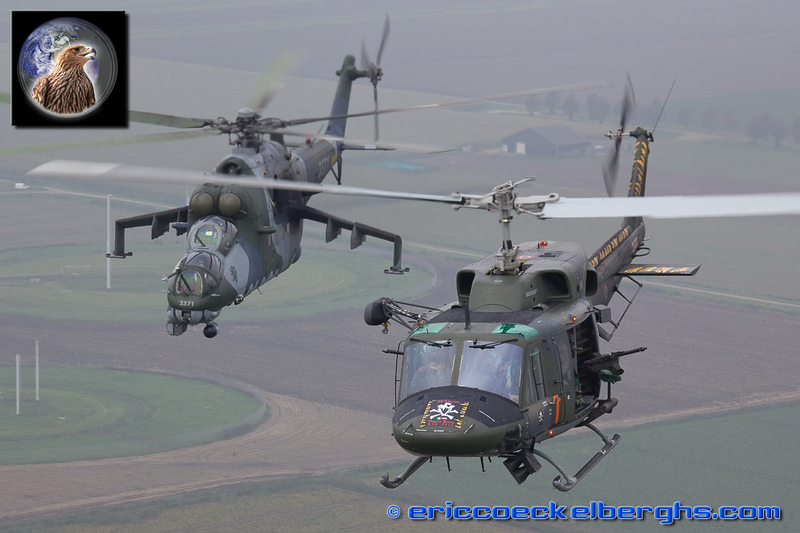 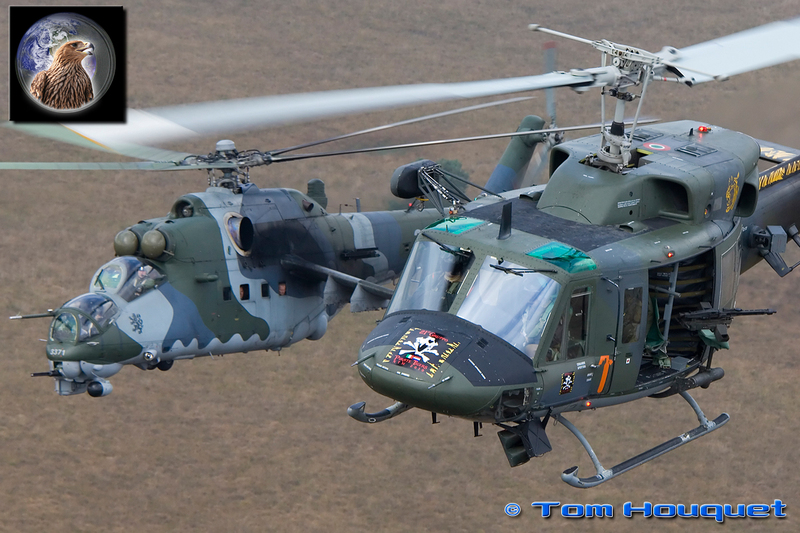 We had the honour to follow an Italian AB212 and Czech Mi-24 during one of their Rescue missions to the North of Holland. 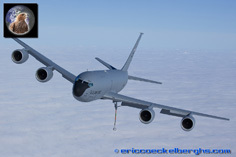 External assets supported the exercise with the E-3A AWACS aircraft flying from their homebase in Geilenkirchen, and tanker aircraft flying from RAF Mildenhall and Eindhoven. 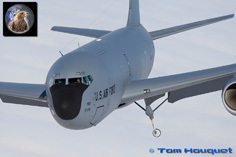 One of the tanker aircraft flew over, all the way from the US, especially to participate the Tigermeet. 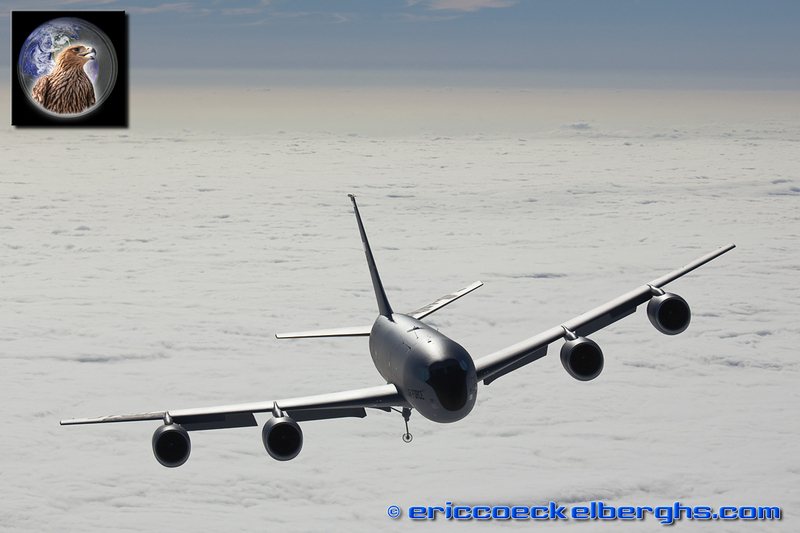 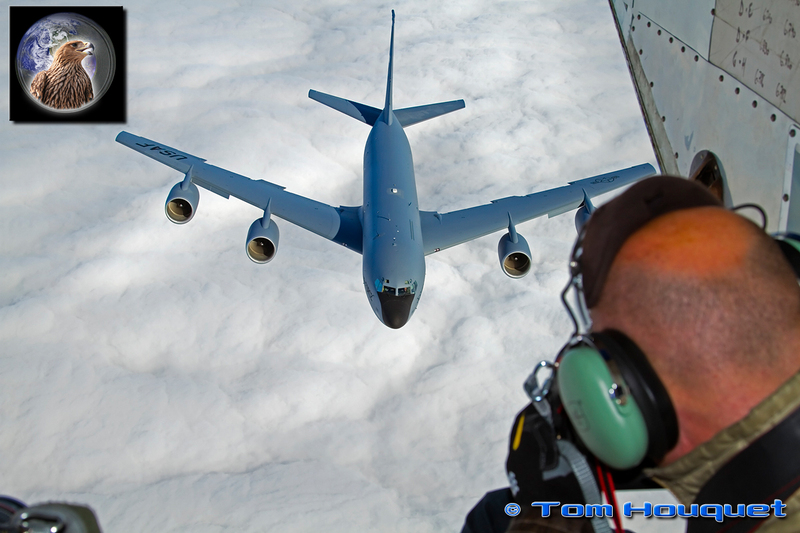 The KC-135 aircraft operated by the Ohio ANG flew daily missions providing the Jets the essential fuel to complete their mission. After one of the refuelling missions they joined us behind the Skyvan, which was an incredible sights above the Dutch clouds. The KC-135 was until now the largest aircraft joining up behind the Skyvan, and they even took the refuelling hose down for us. 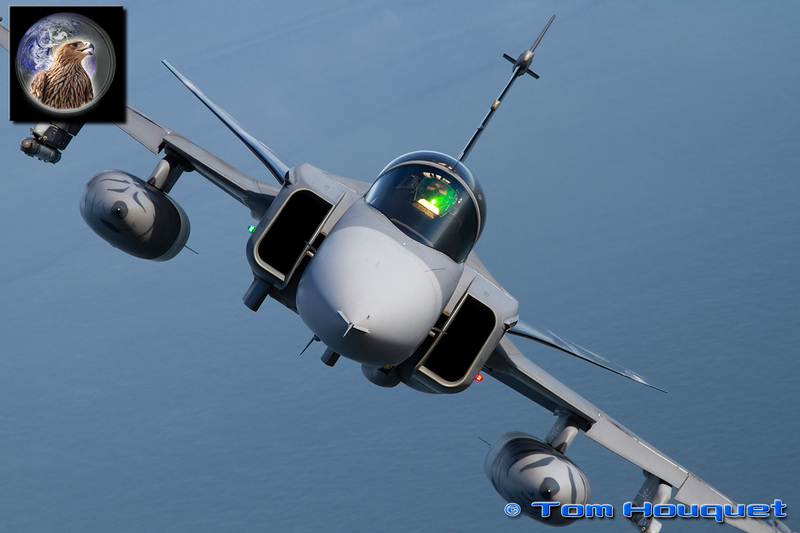 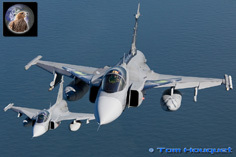 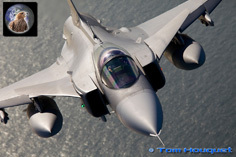 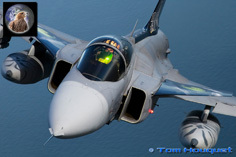 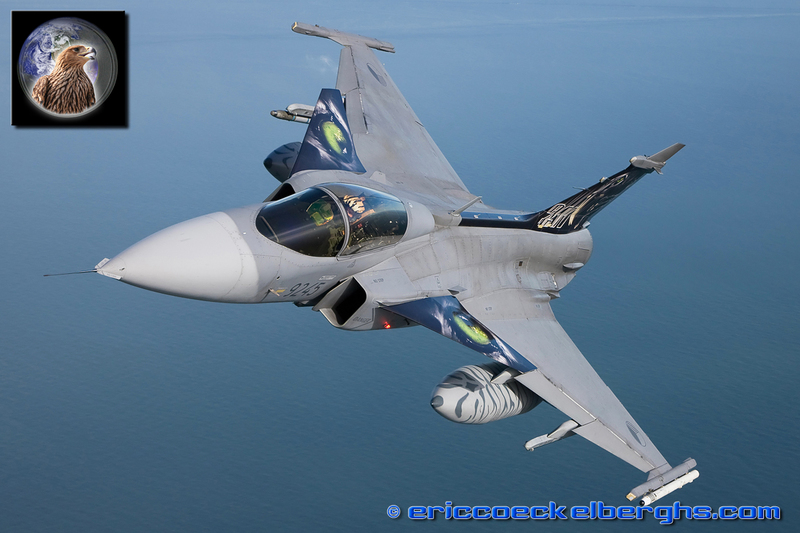 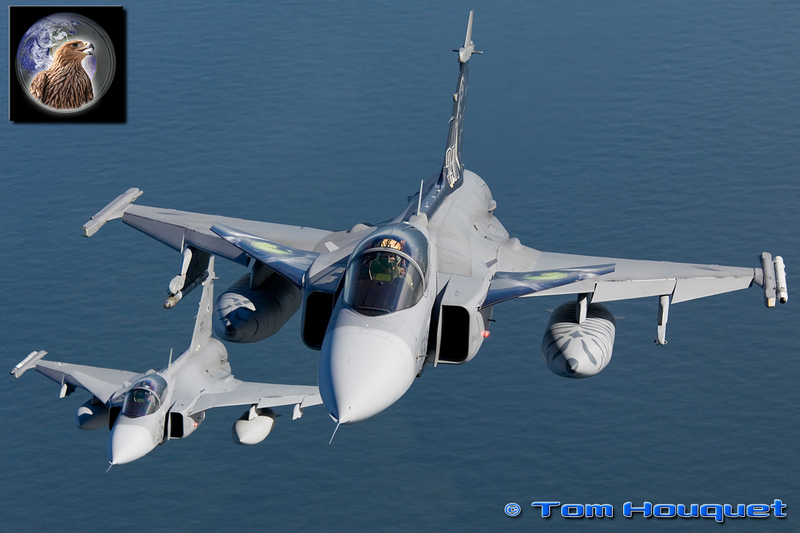 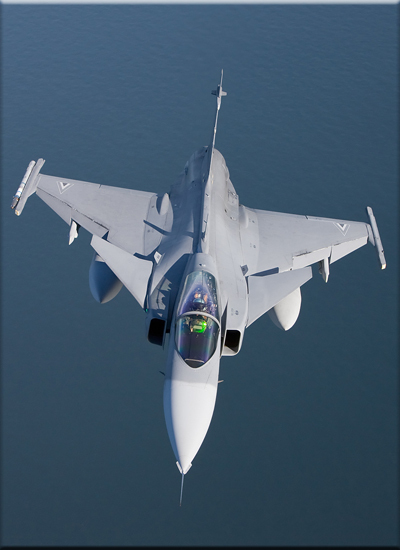 For the Czech 211 Sqn, flying the Saab Gripen, it was a very special edition as on the first day they were granted full membership. Their Tiger spirit was clearly shown during the two weeks as at the end they were also awarded the desirable Silver Tiger Trophy. 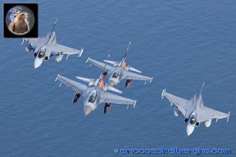 During the whole exercise more then 600 flights took place making this edition an enormous success. 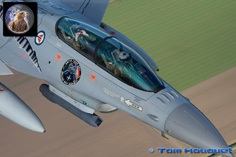 Hereby we would like to thank everyone who made this photo report possible and especially the hosting 313 Sqn for the excellent relationship.